We’re looking to hire Staffing Recruiters for our regional offices! 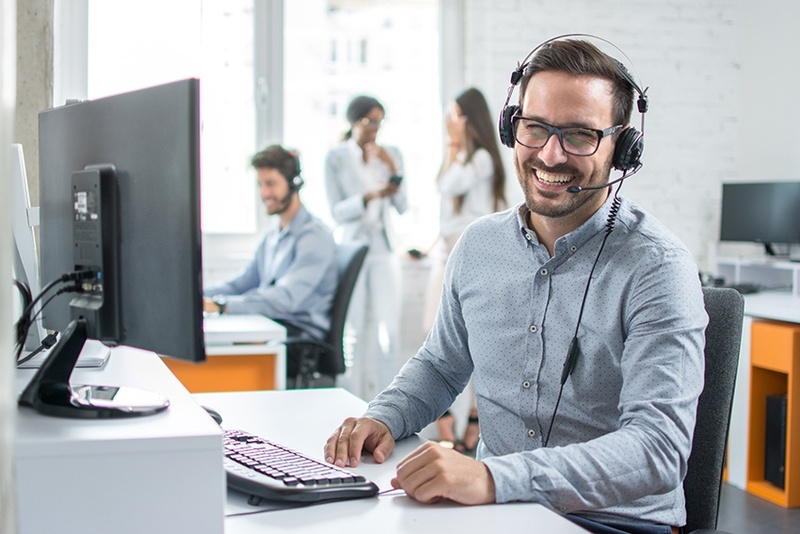 If you enjoy making meaningful connections and have a strong background in sales, learn more about our Staffing Recruiter career opportunities. We're looking for an Account Manager in Houston! If you have a strong business acumen and enjoy providing exceptional customer service, learn more about this exciting career opportunity. We're looking to hire Regional Recruiters across the country! If you're passionate about the healthcare industry and know your local market well, consider this exciting career opportunity in healthcare staffing. If you’re a staffing industry leader who would like to help shape the future of healthcare recruitment, consider our exciting career opportunity in Richmond, Virginia! Our Area Vice President (AVP) for Richmond is responsible for enacting business development and sales strategies, providing leadership to local team members, implementing recruitment initiatives, maintaining relationships with clients and business partners, and collaborating with team members across the country to support our business objectives. 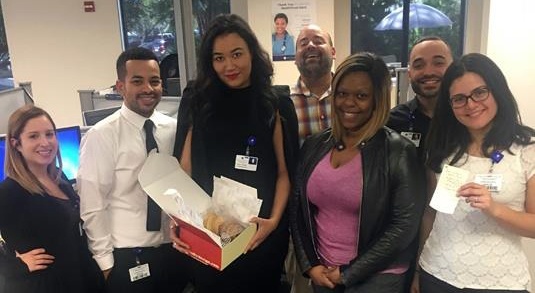 At HealthTrust Workforce Solutions (HWS), we are driven by our desire to connect amazing people with career opportunities that fulfill their passion. 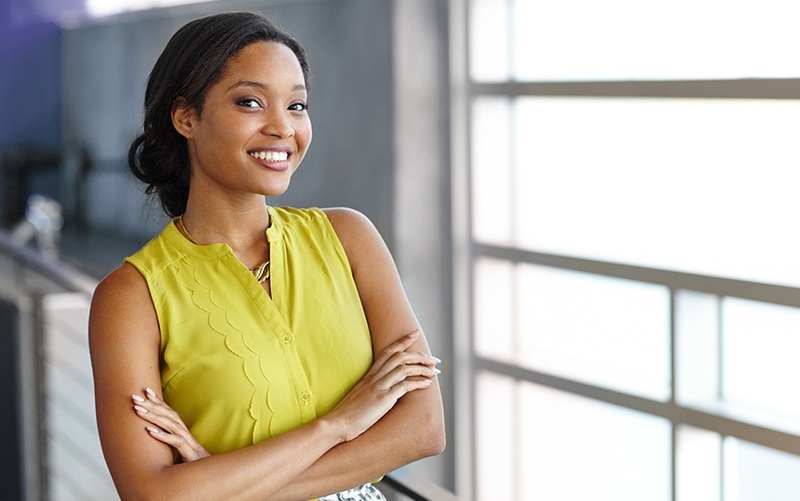 Not only does this mean finding career opportunities for nurses and other healthcare professionals, but also for people interested in corporate career opportunities. One of our most rewarding career paths at HWS is in the area of travel recruitment. Our travel recruiters are responsible for setting up nurses with travel assignments in cities across the country. As HWS is a fully-owned subsidiary of HCA Healthcare, our travel recruiters have unparalleled access to travel assignments at HCA facilities that nurses won't find anywhere else. 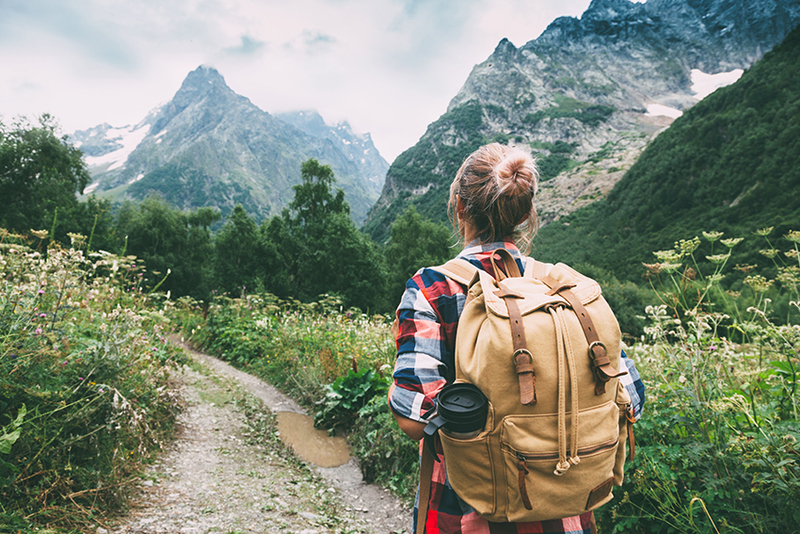 Each travel assignment is about 13 weeks in length, so travel recruiters must help each nurse find a new assignment about four times per year, typically before the nurse's current assignment ends. "Travel recruiting allows you the opportunity to change lives," says Joi Crockett, Director of Travel for HWS. "You are assisting in placing high demand healthcare professionals in understaffed hospitals to care for critically ill patients." 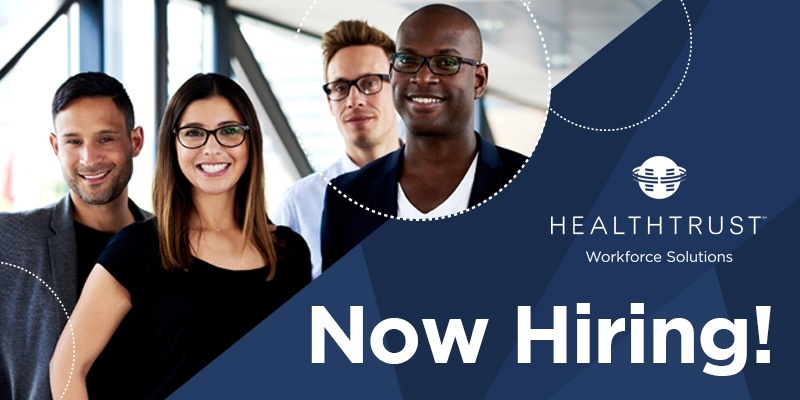 If you’re a staffing industry leader who would like to help shape the future of healthcare recruitment, consider our exciting career opportunity in Denver, Colorado! At HealthTrust Workforce Solutions, one of our core values is innovation, which at times means looking outside of workforce management veterans for fresh perspectives on how to guide our clinicians to successful careers. 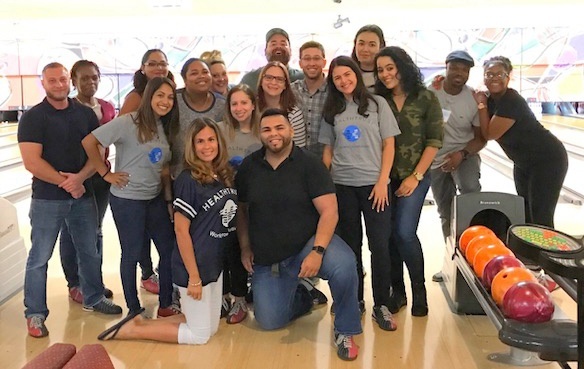 Many of our new Associate Recruiters come to us from outside of the healthcare staffing industry but possess a deep passion for improving the lives of others. To give each of these new recruits a level starting ground, we’ve developed and implemented a robust six-week Associate Recruiter training program to lay the foundation for their own future success. While the training is intensive, it is not meant to be intimidating. Although job seekers mainly communicate with their recruiters, there is a team of people behind the scenes who help you land that perfect job. Our recruiters often rely on the expertise of our associate recruiters who can identify the quality nurses needed to fill positions at healthcare facilities nationwide.